Thank you for sharing your support for life. I appreciate you taking the time to contact me about this important issue. I agree with you and share your concerns about protecting our country’s most vulnerable citizens - the unborn. 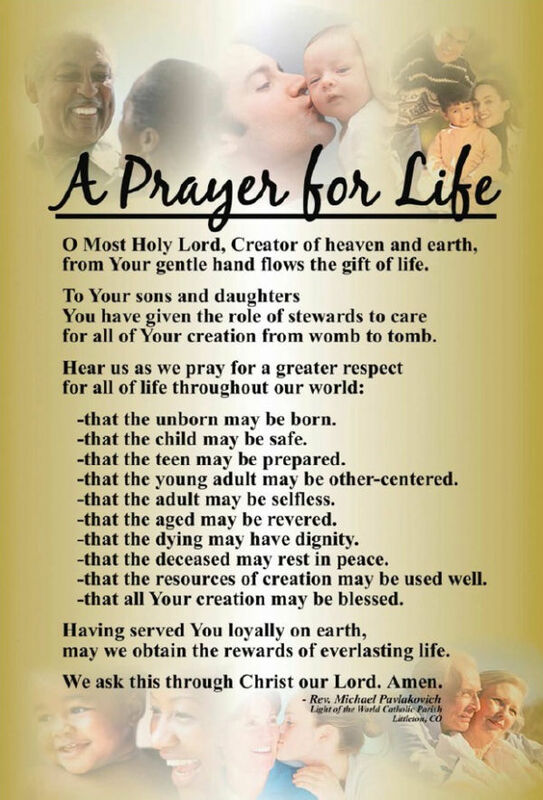 I strongly believe that life begins at conception and we must do our part to stand up for sanctity of life. That’s why, I’m supporting the Born Alive Abortion Survivors Protection Act (H.R. 962). As you may know, Representative Ann Wagner (MO-02) introduced H.R. 962, which would require health care professionals who are present at the live birth to exercise skill, care, and diligence to preserve the life and health of the child. These children would be given the same degree of care that would be offered to any other child born prematurely at the same gestational age. It also penalizes the intentional killing of a born-alive child. Myself and 199 of my colleagues are fighting to have this legislation brought before the House floor for a vote. We have started a discharge petition to move H.R. 962 forward and I am hopeful that we will soon receive the 218 total signatures needed to do so. I’m proud to support the discharge petition for the Born Alive Act and I think it’s time House leadership let us vote. Moving forward, I encourage you to stay connected to my office through my e- newsletter at https://steube.house.gov/ to receive regular updates from Washington, D.C. and by joining me on Facebook , Twitter and Instagram . Thank you again for your message and please do not hesitate to contact me with any future questions or comments. You can reach me by replying to this message or calling our Washington, D.C. office (202-225-5792) or Punta Gorda, FL office (941-575-9101). I am very happy to share this great news from my old stomping ground, New Mexico. HB 51 would force doctors to perform abortions. Click HERE for more info. Have you ever wondered just what the creation of life looks like at just 10 weeks? The still images to the left are at 10 weeks but see the real life of a 10 week old baby. Click on Watch Now button below and see Baby Cobb's life in the womb of his mother and listen to the love and joy of the parents and his rapid little heartbeat!! Respect all Life! !